8KW Super Silent Dual Fuel Standby Generator provides 24/7 power for your home and peace of mind for you. This fully automatic unit is the quietest-in-class and no need refuel with ATS installed. What's more, you can use natural gas, liquified petrolum gas More fuel options makes the generator more applications. 1. ATS, automatically start and restore power in seconds. 2. 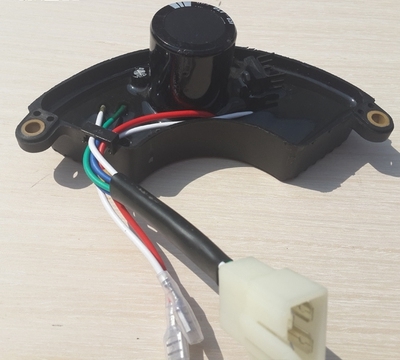 Remote control, control anytime anywhere freely and see the running data. 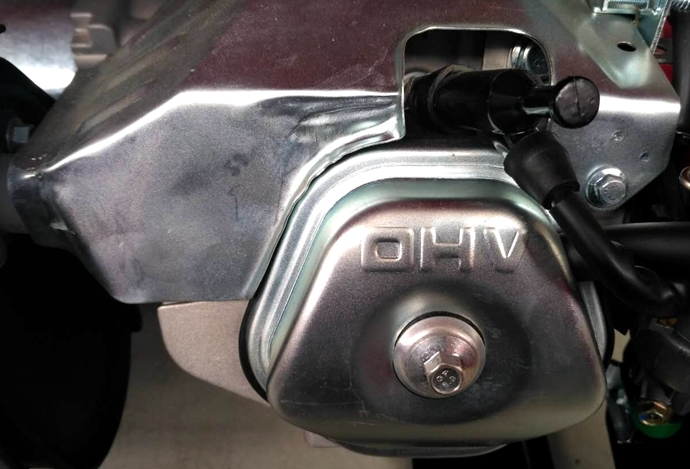 OHV (Overhead Valve) Engine offers less fuel consumption with high efficiency, quite operation and longer life. 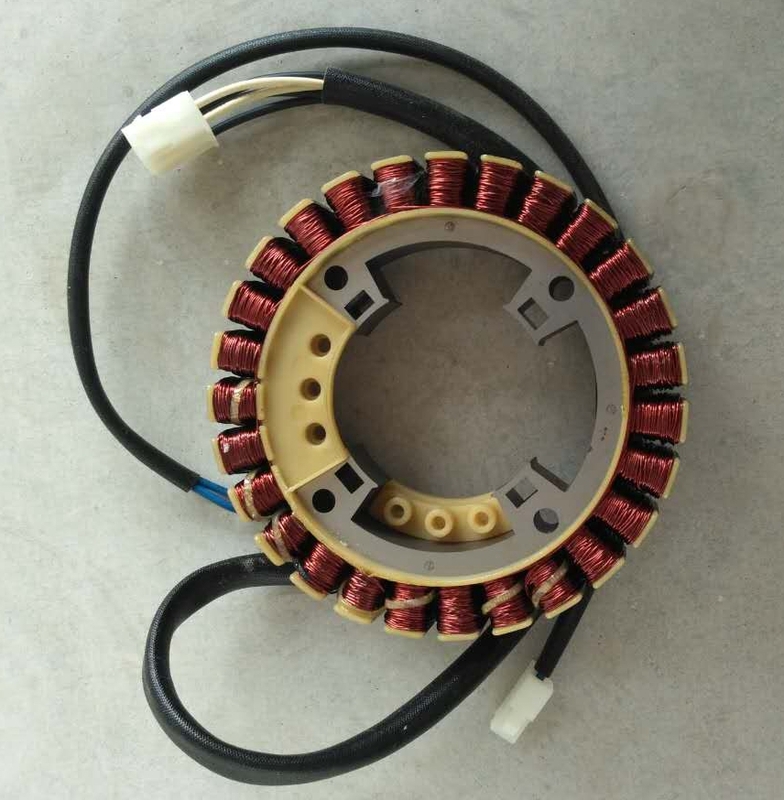 100% Pure Cooper Wire Alternator ensures stable output and less voltage waveform distortion. 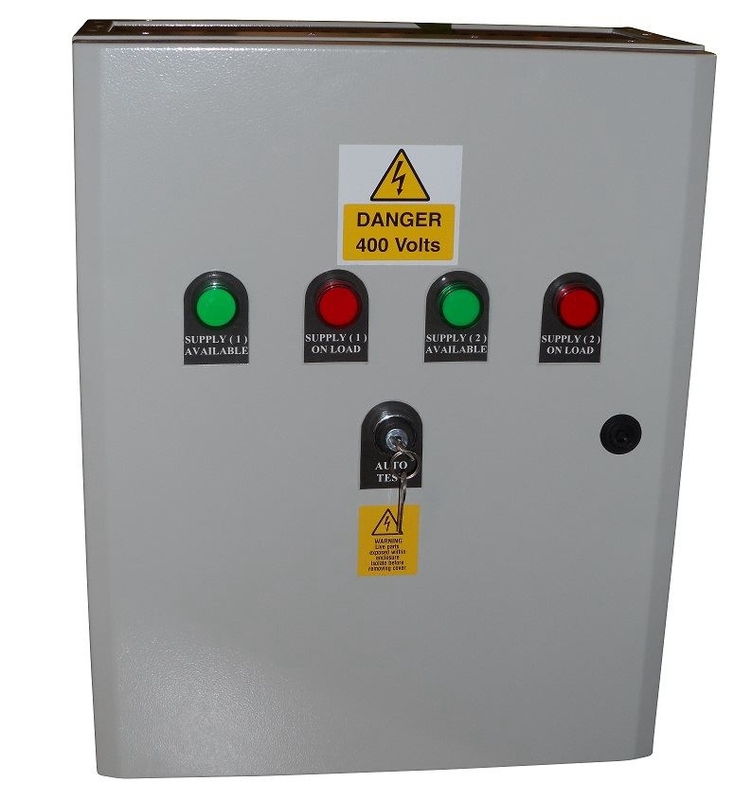 Multifunctional control panel with display of voltage, frequency and running time, makes easy maintenance. Options for the panel: Under Voltage Indicator, Over Voltage Indicator, Overspeed Indicator, Overcurrent Protector, High Temperature Indicator. AVR (Automatic Voltage Regulator) guarantees correct power delivery against the overload of the whole set. With optional ATS (Automatic Transfer Switch) , the generator can automatically start and restore power in seconds. whether you`re home or away keeps your power on during an outage. Low Oil Alarm System automatically shuts off the generator when engine oil level is low and cannot be re-started until oil is added. Prevents engine to be damaged for long-term durability. Circuit Breaker protects the generator from being overloaded. Class F insulation lets you operate LPG Standby Generator with peace of mind. Ultra-silent Duel Fuel Generator can be used in many places. * Send end product photos. * Guide you to install and repair. * 24 hours available through telephone or message services. 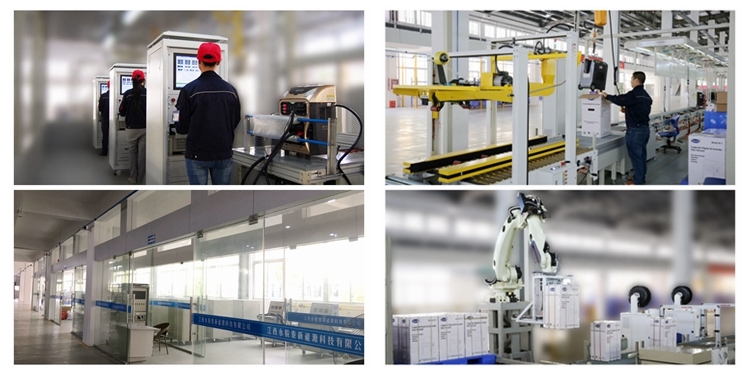 As a manufacturer, We are able to provide different products to our clients. 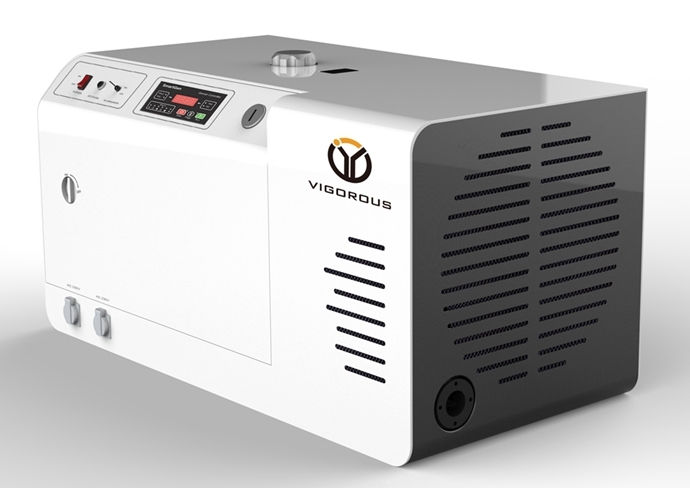 Jiangxi VIGOROUS New Energy Technology Co., Ltd. is an international enterprise integrating independent research and development, production and sales of Ultra-silent Generator, Inverter Generator, Gas Generator, Gasoline Generator, Dual Fuel Generator, Diesel Generator, Water Pump and Welder Generator. 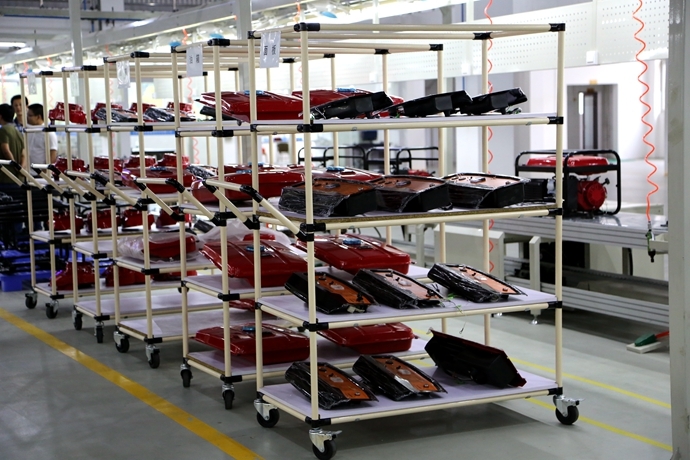 Annual output reaches up to one million units. 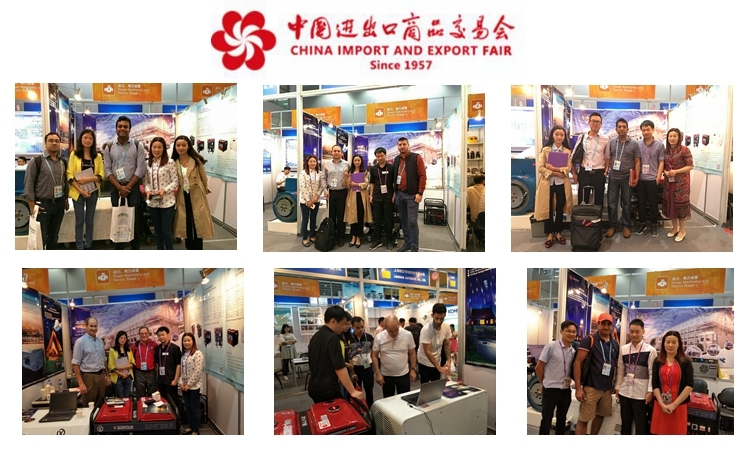 On 15th-19th, October, 2017, we attend 122st CANTON FAIR. 1. Are you a a factory or trading company? What's your power range of Generators? 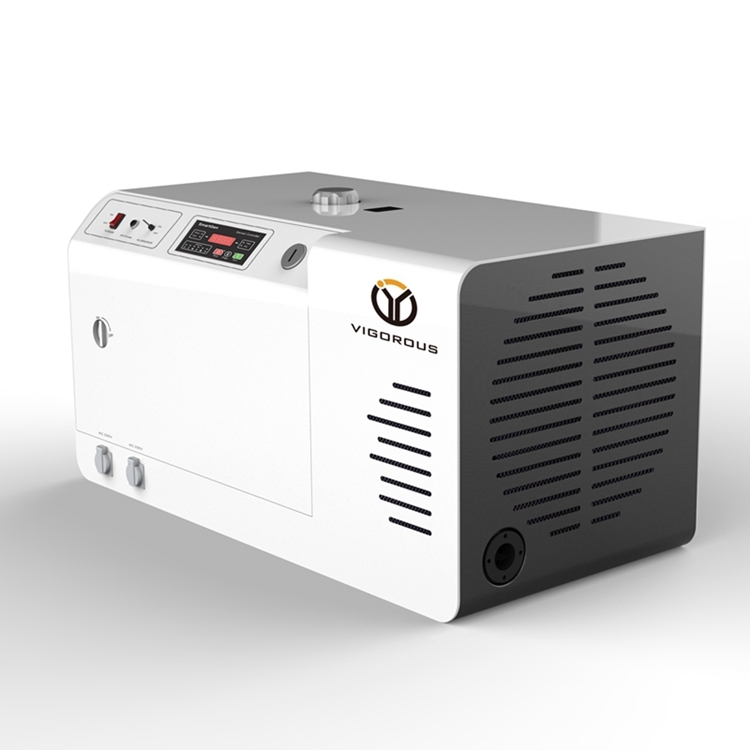 We can offer the range from 1kw - 2640kw. Our factory is located in Jiangxi, China. All our clients, from home or abroad, are warmly welcome to visit us! 3. What is your MOQ? The delivery date? Generally, we can delivery in 15-30 days after we get the deposit. 4. Can you supply spare parts? What is your warranty? Yes, we supply extra spare parts, if within the warranty, we can offer spare parts free. Warranty: two years or 1000 hours (Whichever comes first) from Ex-Factory date. 5. 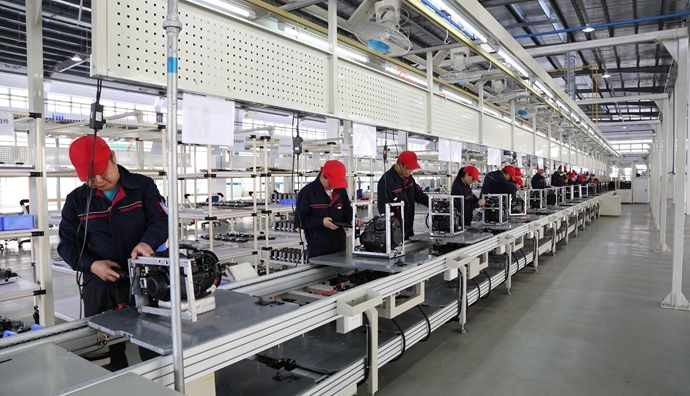 How does your factory take the quality control ? We take the strictly quality control from every spare parts to whole machine. The whole machines could not be delivered away from our factory once one piece is not qualified. 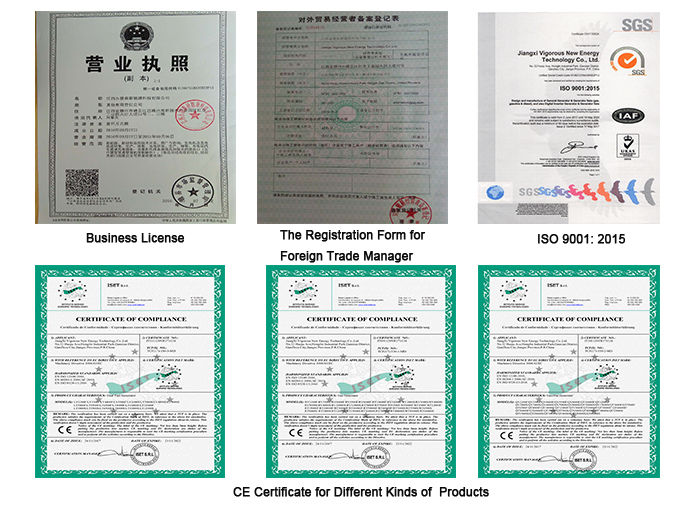 Except company QC system, We have achieved CE & ISO9001 & UL certificate. We just provide our clients with high quality products because we are committed to our brand. 7. Can you print our brand on the product?